Whether you’re currently working or not, it’s always important to think about the future of your career and keep an eye out for better opportunities. According to the U.S. Bureau of Labor Statistics, plumbing, pipe fitting, and steam fitting are very promising; they’re expected to be among the top ten leading industries by 2020. If you want to jump on the bandwagon, first you need to prepare—and certifications are a great way to do that. At National Inspection Testing and Certification Corporation, we can set your professional life on the path to success. In this blog you’ll find out how medical gas certifications can boost your career. Hospitals, clinics, and other medical facilities have equipment that relies on a complex piping system to provide gases like oxygen, carbon dioxide, and nitrogen to each room. 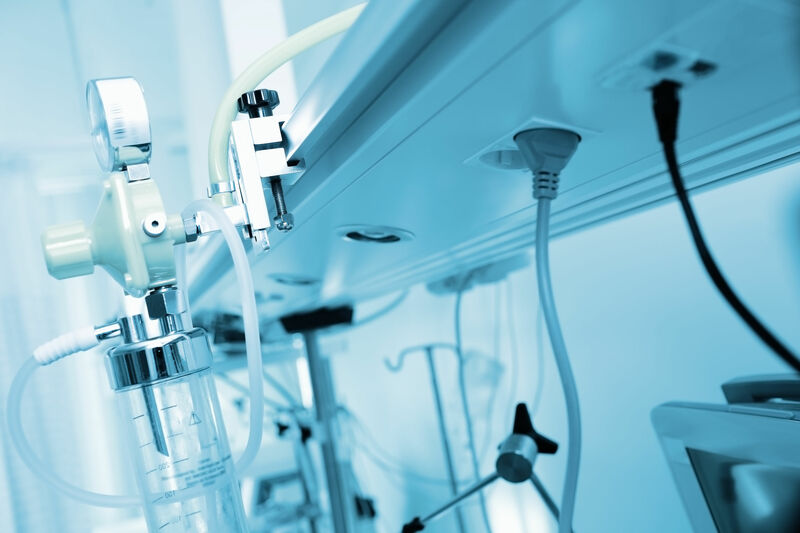 These gases are used not only for surgeries, but also for operating medical equipment and for keeping the air clean and preventing bacteria from spreading. So, you might be wondering why a regular plumber can’t do the job. Well, while these professionals are extremely helpful when you need to replace a faucet at your home or fix a leaking pipe at your workplace, when it comes to medical gas systems, very specialized knowledge is required. Lives are at stake and there is nothing better than a certification to prove to a potential employer that you’re prepared to do the job error-free. Medical gas certifications are designed to assess your proficiency in the following areas: installation, inspection, maintenance, and verification. Our most popular certification is the Medical Gas Installer 6010, which will test your knowledge of the ASSE 6000 Standard as well as laws, codes, rules, listing agencies, and regulations related to medical gas and vacuum systems. It provides documentation that you understand the industry terminology as well as the installation requirements of a medical gas system and its components. The Medical Gas Inspector 6020, as its name suggests, is more focused on inspecting installations of medical gas and vacuum systems covered by the ASSE Series 6000 Standard. Certified professionals ensure that installations meet safety standards, and identify hazards before lives are put at risk. The Medical Gas Verified 6030 is directed towards people who test and verify the operation of medical gas and vacuum systems. Like the other certifications, candidates must complete a minimum 32-hour training course and meet practical experience requirements to qualify. With headquarters in Los Angeles, California, National Inspection Testing and Certification Corporation offers more than certifications; we offer the opportunity to start your career in medical gas! For a complete list of Medical Gas and other Certifications offered by National Inspection Testing and Certification Corporation visit www.nationalitc.com or call 877-457-6482.